Many Galaxy users around the globe have customized their phones according to their needs, just by rooting it. One of the most popular Android phones is Samsung Galaxy S4, which is an amazing device to begin with. It features a wonderful camera, stunning design, and is easy to handle. These are the things that most people look on a phone while shopping for one. But, apart from all these qualities, what every mobile suffers from is manufacturer boundaries and system restraints. You don’t have the access to do something that is out of their pre-designed boundaries. Now, you can definitely unleash the true potential of your device by rooting it. Read on and find out simple ways to root Samsung Galaxy S4. The concept of root maybe a bit different from what you think, but it is more prominent among the tech freaks. If you don’t know how to root your Samsung Galaxy S4, then don’t worry. This article is just for you. We have mentioned three ways to help you root your Samsung Galaxy S4. 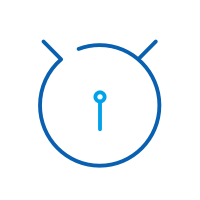 Read ahead and you will be able to root your device easily with these methods. Let’s get familiar with these simple ways to root Samsung Galaxy S4. 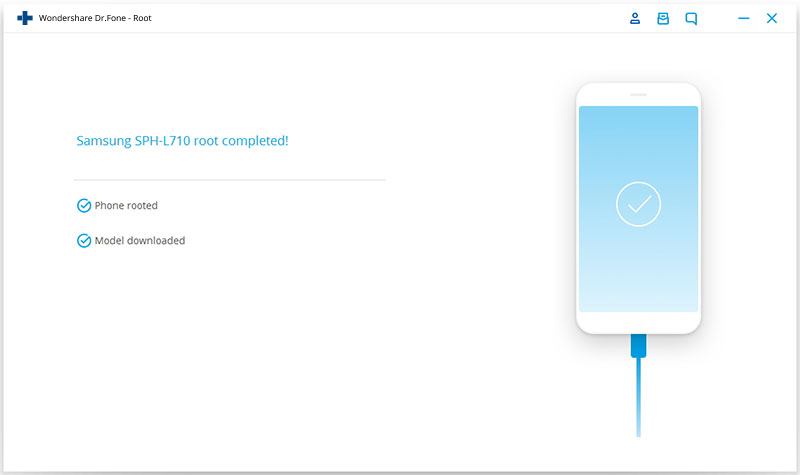 The first method to root your Samsung device is by using the well-known dr.fone - Root. Widely famous for its single click root operation, this software is incredibly simple and fast. All you have to do is follow the set of instruction given below and easily perform Samsung Galaxy S4 root without facing any setback. 1.	dr.fone is easily available and it's a free rooting tool. Install dr.fone and launch it on your computer. Select Root among all functions provided. 2. Use your USB cable to connect your device and the computer. 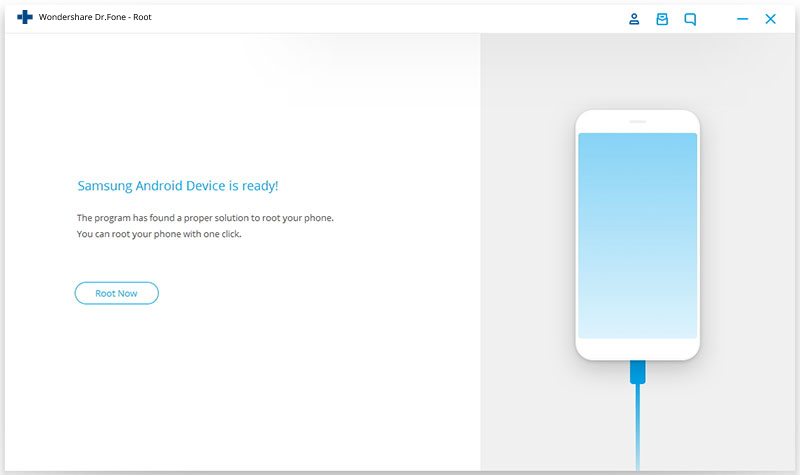 Your device will be recognized by dr.fone automatically. Then click on Start. 3. 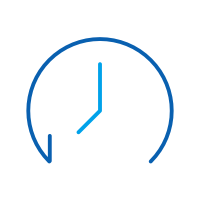 Once your device is fully identified by dr.fone, it will be ready to root. 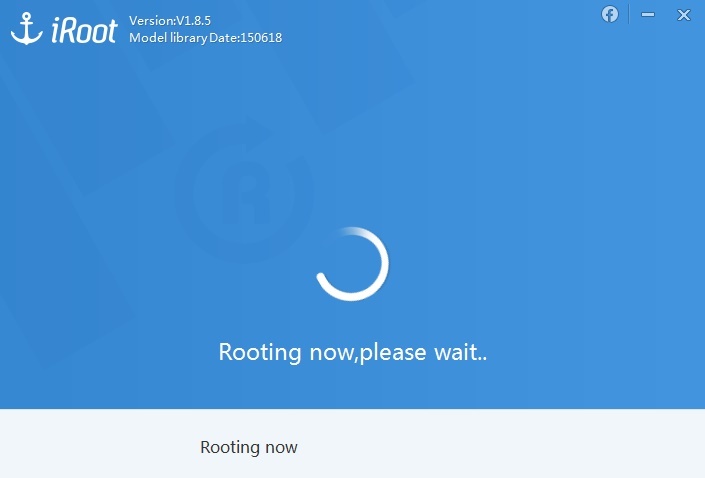 Click on “Root Now” and the process will begin. 7. Be patient for a few minutes and your device will be successfully rooted. Congratulations! You have just rooted your Galaxy device. Now you can simply unleash its power and make the most out of it. 1. 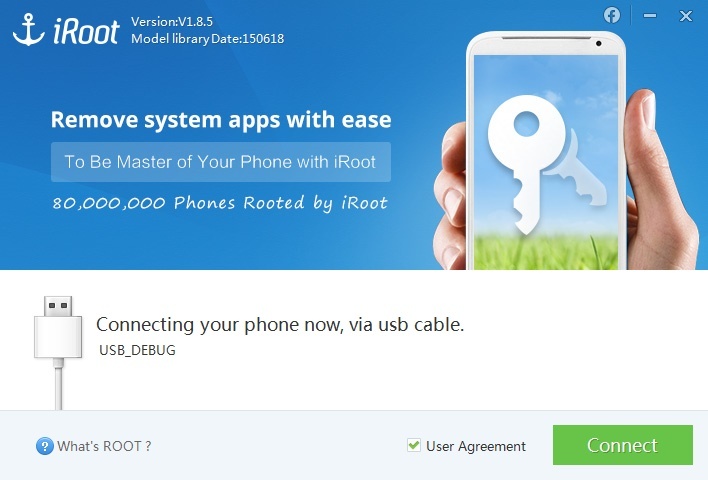 You can find iRoot from the link below. Install the software and launch it on your computer. 2. USB debugging should be switched on. 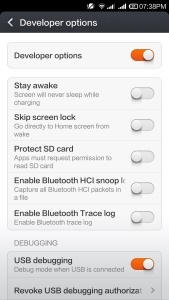 You can do it by going to settings followed by developer options and then check the USB debugging box. 3. 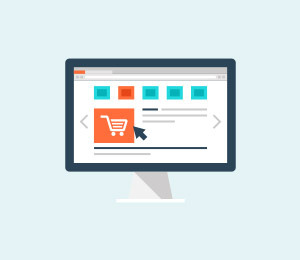 Connect your device with the PC using a USB cable as a medium. 4. 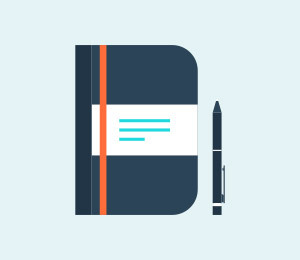 You need to install the drivers required for your device manually or you can get some third party software on your computer to install the drivers automatically, like Mobgenie. 5. 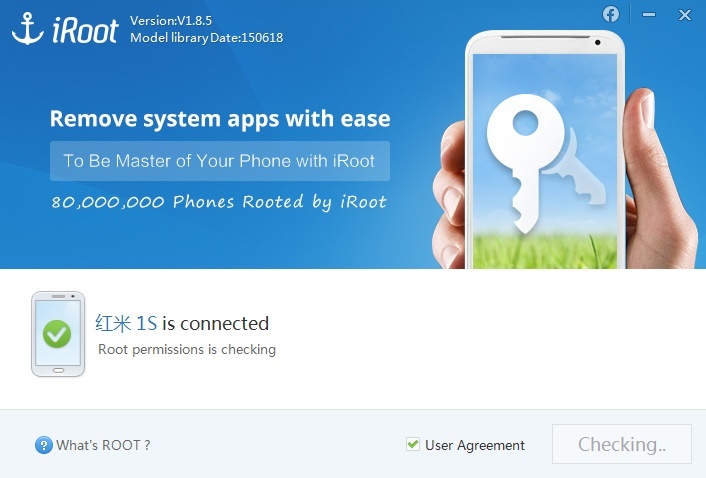 Now, after installing the right drivers, click on Root button on iRoot, this will start rooting your device. 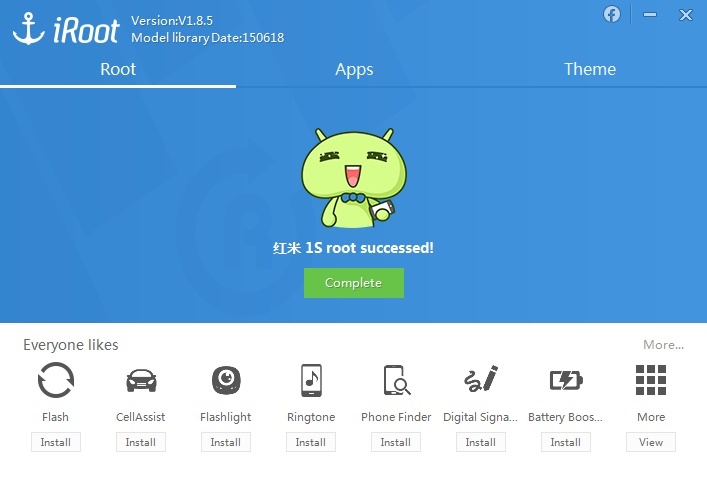 6.	iRoot will install SuperSU app on your mobile after your device is rooted. 7. Finally, complete the process by clicking on “Complete” button on the screen. Great! You have just rooted your device. It is an extremely easy process that you can opt to perform Samsung Galaxy S4 root. 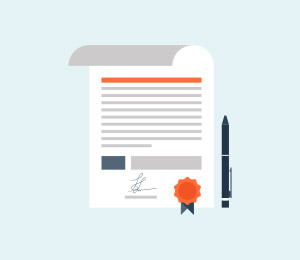 Now, let’s learn one more way to meet your requirements. 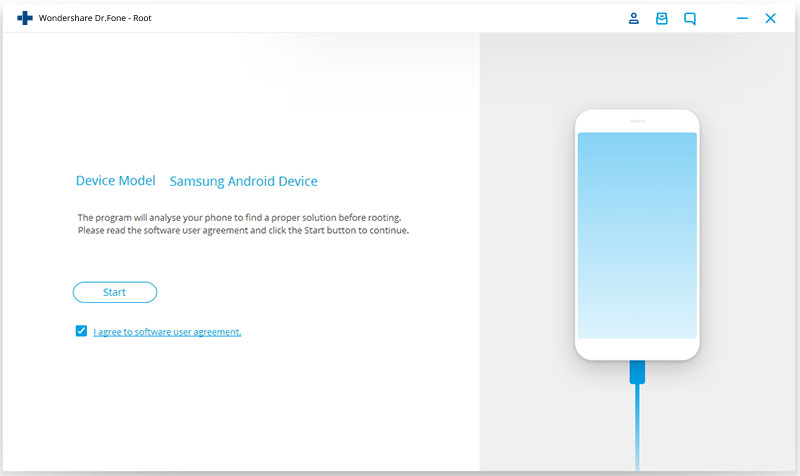 As we mentioned above that there are major three ways to rooting Samsung Galaxy S4, the third option that you can take is the widely known application, KingoRoot. This special software is very well-known and is used by plenty of the people, who are willing to root their device. To know how to root Samsung Galaxy S4 using Kingoroot, take the following measures. Also, enable USB debugging on your device, before you start the process. 1. 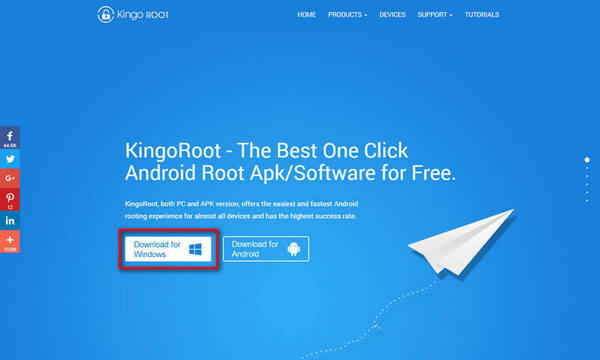 Just like the other apps, download Kingoroot on your computer from the link below. Install after the download is completed and launch the software. 2. 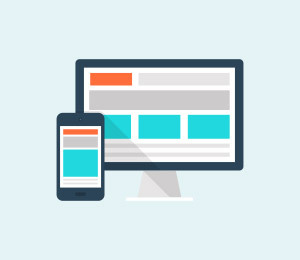 Connect your device to the computer you are using via a USB cable. 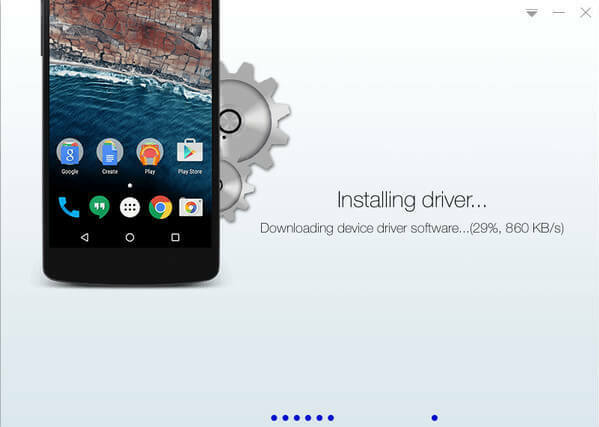 If your device drivers are already installed, then it’s fine. 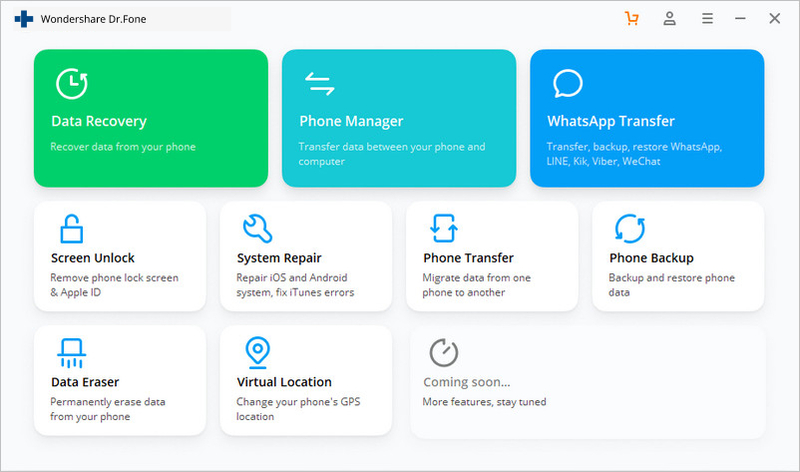 In case if they are not updated, don’t worry as Kingoroot will install them for you. 3. Finally, to begin the process, click on “Root” and wait. 4. After a while, your device will be in your total control, as it is rooted now. This software is widely famous for its fast and safe rooting. Rooting Samsung Galaxy S4 is made very simple with Kingoroot. 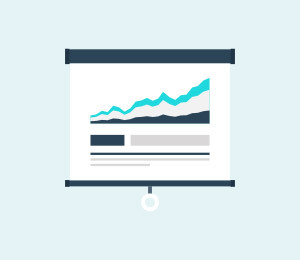 All the three ways mentioned above are unique in their own way and perform extremely well. If you are willing to root your Samsung Galaxy S4, we are sure that you will not find better options than these. For beginners, who are not well-acquainted with the process, it is important to know that rooting is a very easy process, but can be extremely risky as well. If you don’t perform root properly, there are chances you might lose your phone as the warranty becomes void as soon as you root that device. 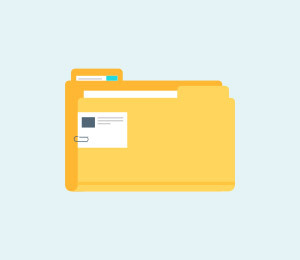 Also, it is recommended to create a backup of your data before proceeding as your device data will be entirely wiped out. There is a huge price to pay for your unlimited power on your Android as your device will not be able to perform system updates further. But in any case, rooting is completely worth the risk. The amazing things you will experience after rooting Samsung Galaxy S4 will make you use your device differently. You can get speed, performance, quality, and unlimited options to explore. If you are a tech freak, then rooting is one of the best opportunities for you to discover the secrets of Android System. Explore new possibilities and take a step up to the amazing world of android, where you are the king and your phone’s system will bend according to your needs.